People are drawn to you… your stance, your energy, the way you dress. There’s a quiet, yet visible confidence about you. It’s a confidence that radiates to the world… smart, sophisticated, stylish… ready for adventure at a moments notice. Thick enough for warmth, yet thin enough to fold and effortlessly carry in your handbag. If you’ve been looking for a beautiful, soft to touch premium quality cashmere wrap you’re in the right place. Venturing out for an evening meal, looking to catch a Broadway show, or heading off to Europe on another adventure? Whatever exciting outing you’ve got planned next, surrounding yourself in warmth and luxury is easy. Just like the cashmere you see on the catwalks in New York and Paris, our cashmere comes from Inner Mongolia. The harsh winters and the goat’s diet produce the finer hair seen in the highest quality garments. Glamorous, yet easy to wear, our tightly woven premium quality, Pure Cashmere Wraps are an investment you make once and enjoy for many years. 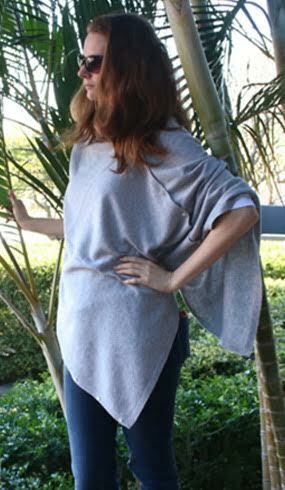 You’ll be excited and quietly impressed when your new cashmere wrap arrives in the mail at your place. 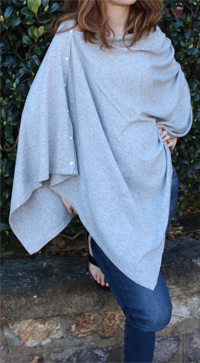 Holding your new Sydney Wrap for the first time, you’ll feel it’s luxurious quality and softness on your skin. You’ll notice its tight weave and how it adds the finishing touch to any outfit. A ladylike yourself who takes pride in her appearance… just knows when she has a premium quality garment in her hands. Women from New York, Paris, Sydney and London, are enjoying life… stepping out in style and warmth… in their Sydney Wrap. Who knows where your night out will take you. One thing is for sure though… you’ll stay warm, stylish, and carry elegance with you wherever you go. For premium cashmere like this, you’d expect to pay well over $360 in the stores for it. But not with us, because of the relationships we’ve nurtured over many years in Mongolia. And the fact we only sell online means you get an exclusive saving. To avoid disappointment, order now to make sure you don’t miss out. That’s because since it’s release The Sydney Wrap has been snapped up by many of our current customers. Our last shipment sold out within days. And ever since, The Duchess of Cambridge Katherine Middleton was photographed in cashmere, worldwide demand has soared. Spoil yourself and get two if you want. 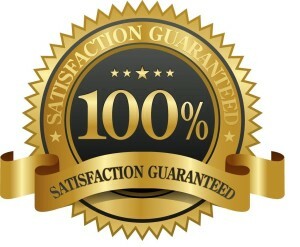 And yes, your absolute satisfaction is guaranteed. You get total peace of mind and security with your purchase. When you order your Sydney Wrap your satisfaction is guaranteed. Open your package when it arrives unwrap your soft and luxurious cashmere wrap. Feel the premium quality cashmere and enjoy its warmth and style. Wear it out for dinner with your favourite outfit, catch a movie with girlfriends, or head off to Europe for a holiday. 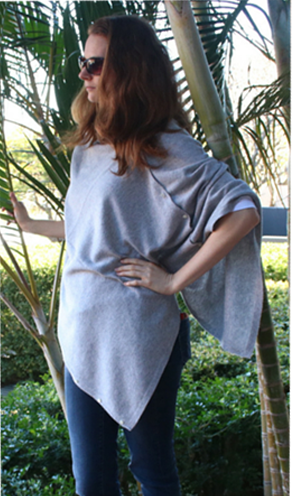 Just enjoy yourself in your new Sydney Wrap. 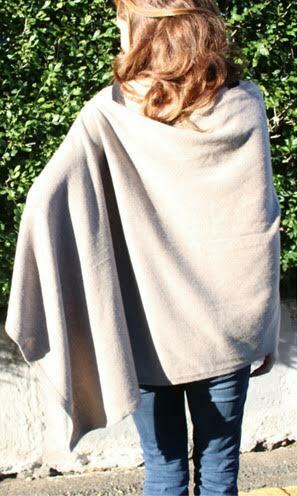 If you’re like 99.9% of our customers you’ll love your new cashmere wrap, how luxurious, soft and beautiful it is to wear. However in the unlikely event you’re not thrilled simply tell us, and we’ll give you a prompt and courteous refund. Your premium cashmere wrap comes with a 365-Day 100% Satisfaction Guarantee. We’ll ship your new Cashmere wrap to you anywhere in the World for Free, and we’ll ensure it for you at our expense. We deliver a premium service making your purchase with us is 100% safe and secure. Ordering your new Sydney Wrap is easy, simply press the order now button, chose the colour you want. Then make your safe and secure purchase. Act Now… Before It’s Too Late! This is pure luxury, so soft and beautiful, and just perfect for travels. You’ll stay warm and always stylish. So if you want to stay warm, stylish and elegant, then place your order now and your new Sydney Cashmere wrap will be rushed out to you.